Death metal of the Polish kind has to come in the form that is Manipulation. 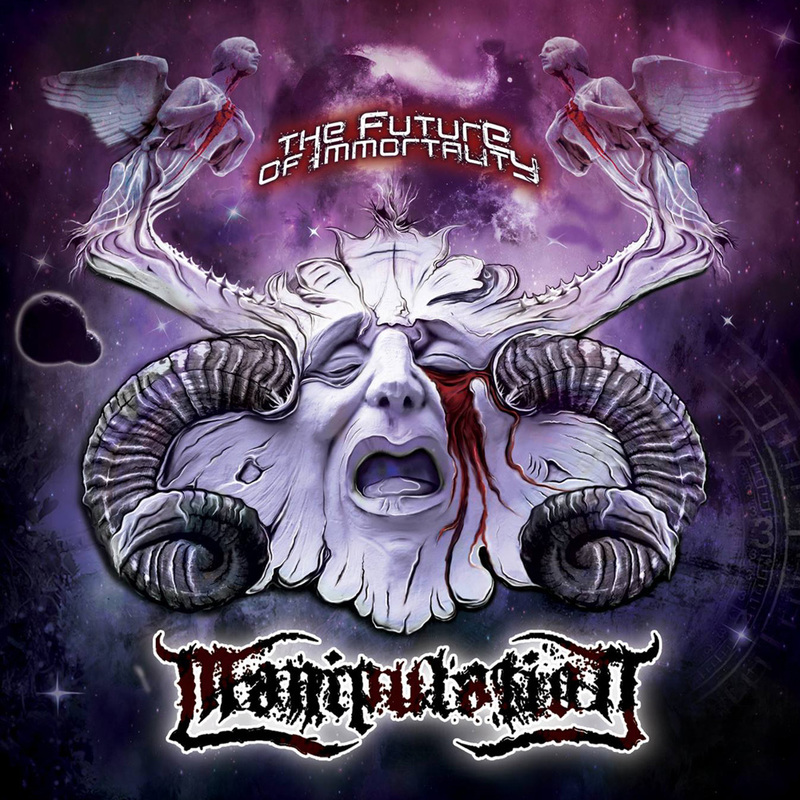 An album to be called "The Future Of Immorality", is quite the re-issue as it may seem. For this Poland act was founded quite some time ago, does not deny what they are capable of upon this release that is rightfully their own. That said, death metal could not sound more intense than it does right here. Having this re-issue be the debut album that was released way back in 2007, for the time lots of freshness of aggressive tons with even intense vocals was put into effect. Whereas the instrumental portions were clean cut, brutalizing and downright entertaining. If energy driven death metal is what calls to you, then this fast paced embrace of an album is surely it. You get hit with such aggressive numbers as "Demand Of Purity", "Confession", "Sacred Science", and "Loading The Language". These hand selected numbers are quite cunning, in terms of their quality. The way the sound and production value was taken into accordance was nicely done. Everything sounding in tune with one another, while the material just flooded the entirety of this whole album really. In case and point, "The Future Of Immorality", re-issue was a blast from the past, that was a total blast!